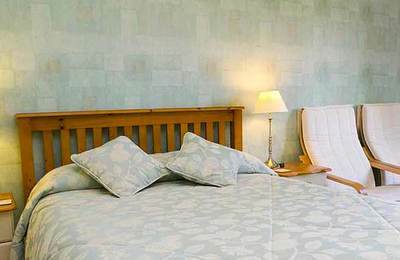 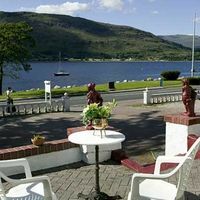 Fort William is the second largest town in the Highlands of Scotland and as such, offers a very good choice of Fort William B&Bs, hotels and self catering places to stay when visiting this famous Highland town. 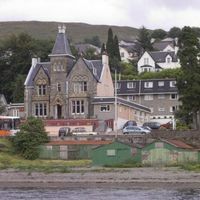 Fort William is made up of several small villages and communities. 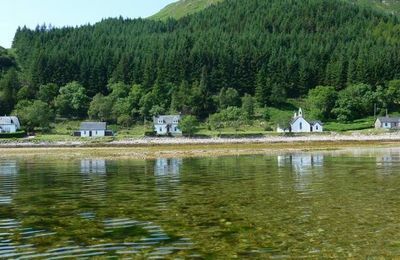 These are Banavie, Caol, Corpach, Claggan, Inverlochy, Fort William, Tomacharich and Torlundy. 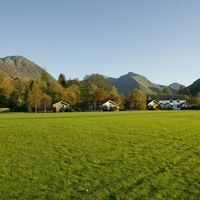 Each of these small communities offers unique views, locations and features. 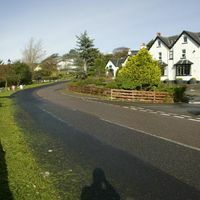 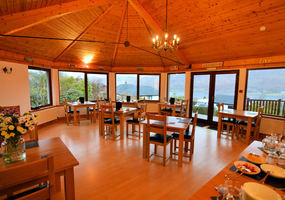 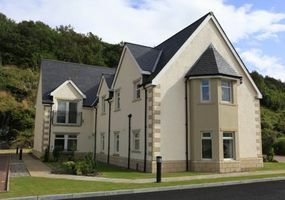 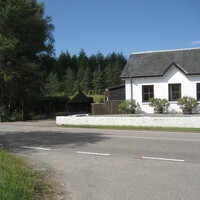 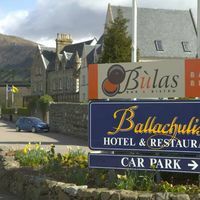 The villages are only 10-15 minutes apart and about the same distance from Fort William town centre. 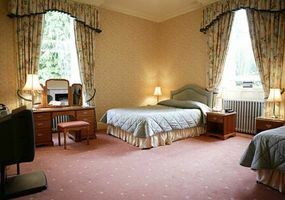 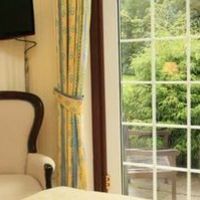 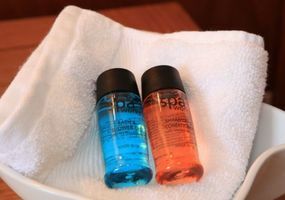 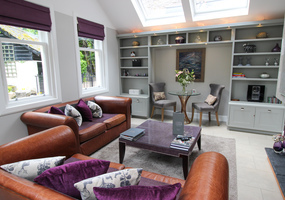 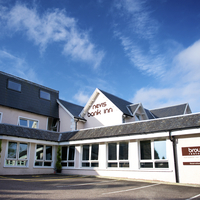 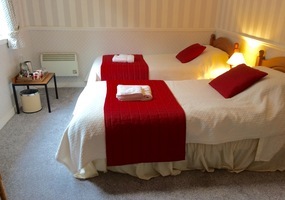 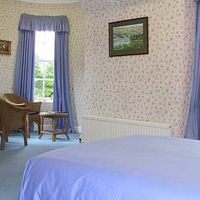 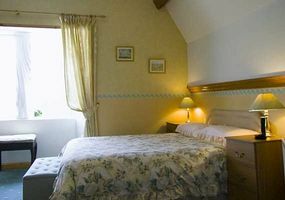 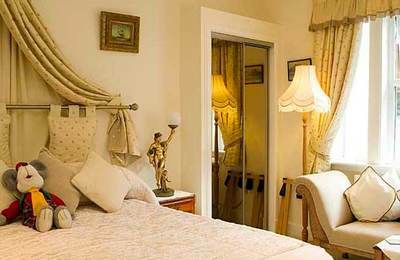 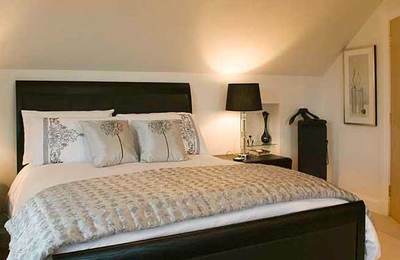 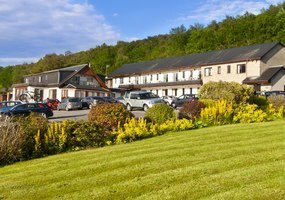 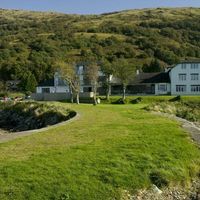 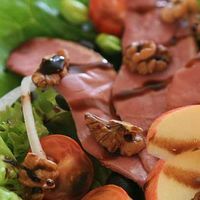 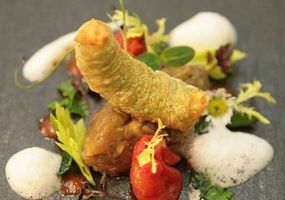 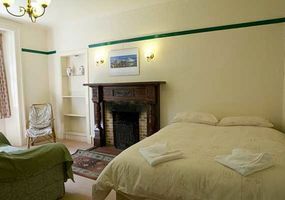 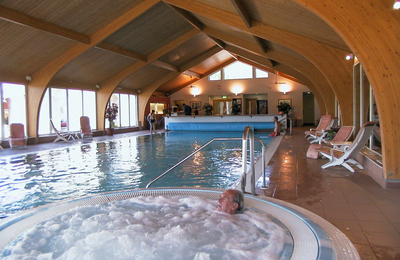 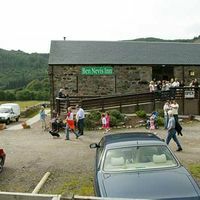 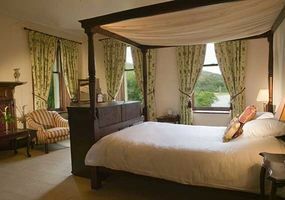 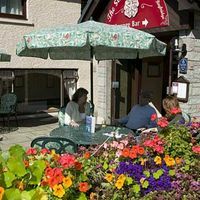 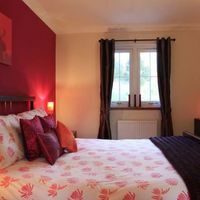 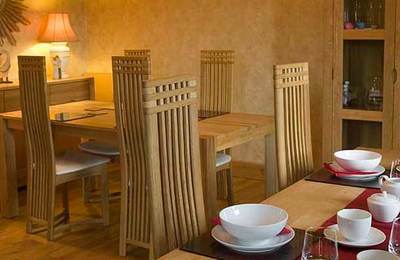 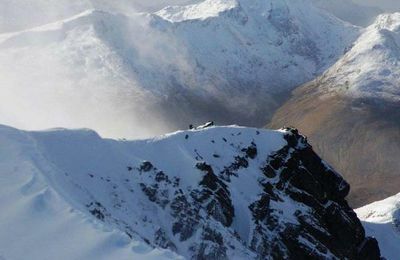 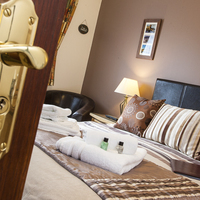 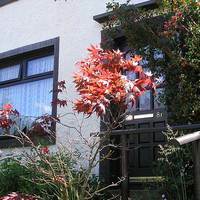 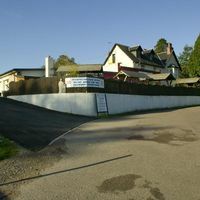 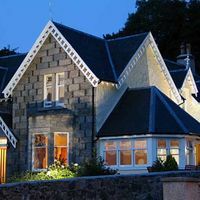 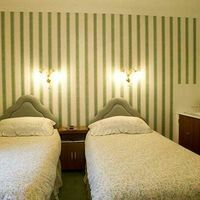 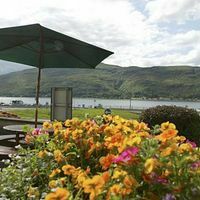 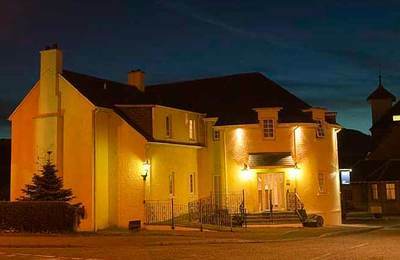 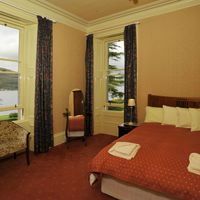 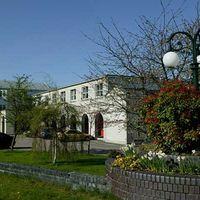 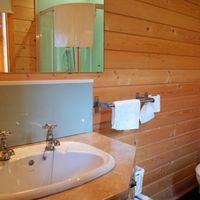 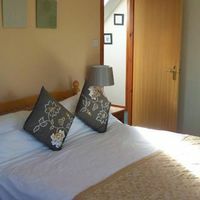 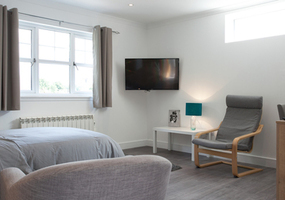 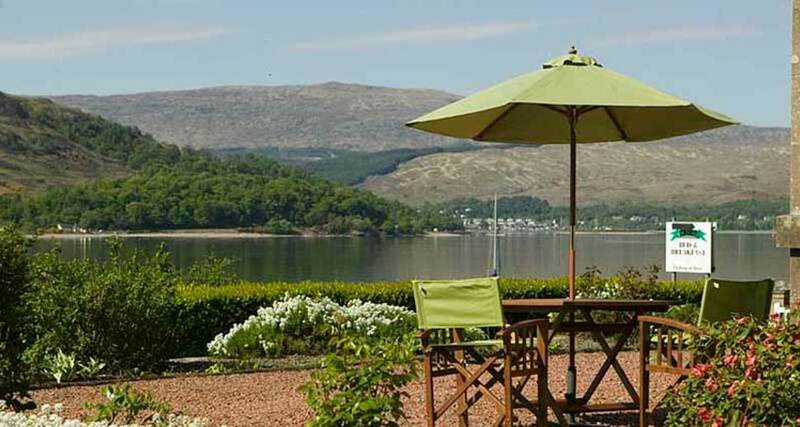 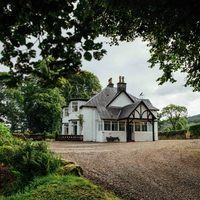 Fort William's hotels can accommodate large groups and coach parties; our guesthouses and Fort William bed and breakfast places provide a very good alternative with many providing a very high standard of accommodation and personal service. 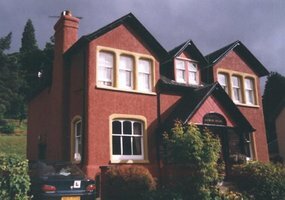 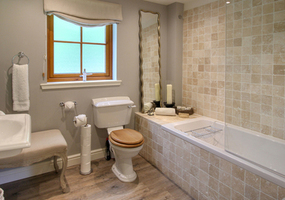 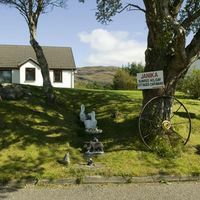 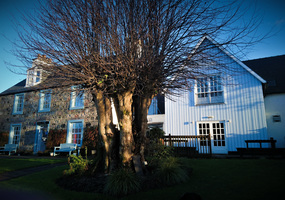 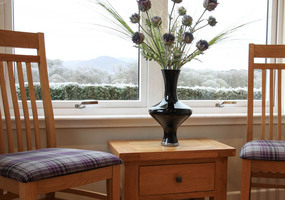 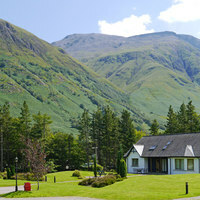 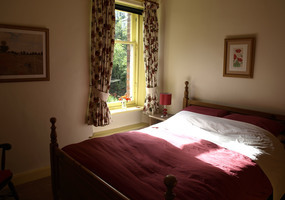 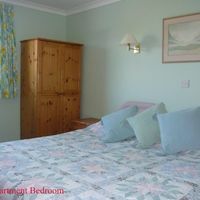 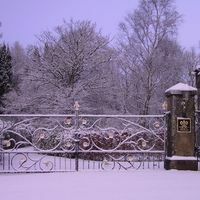 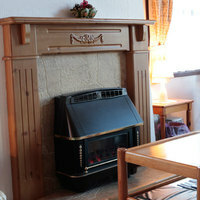 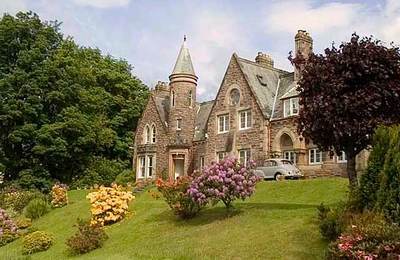 Some of the very best B & B in the UK are here in Fort William. 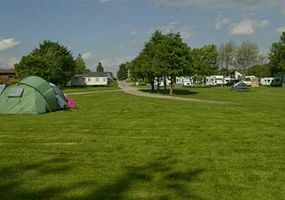 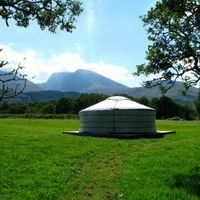 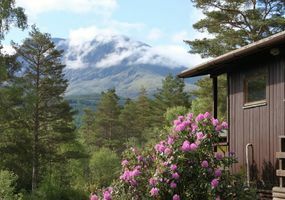 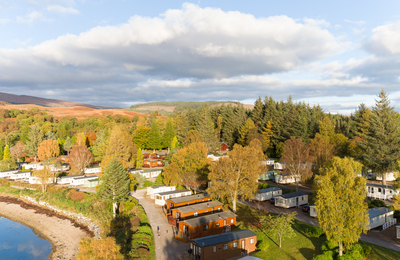 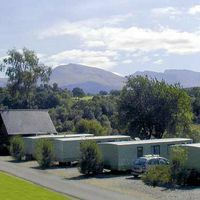 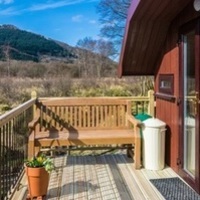 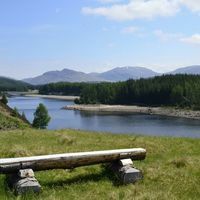 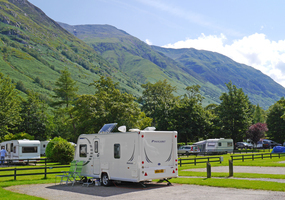 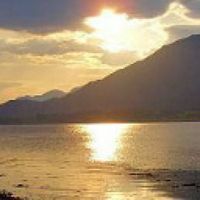 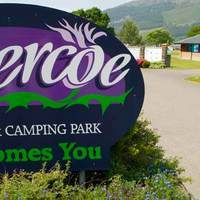 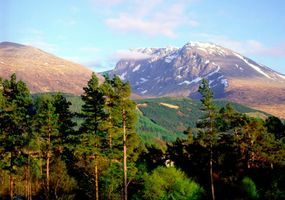 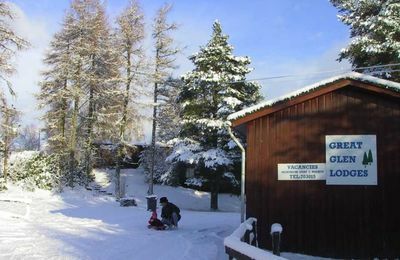 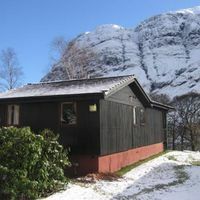 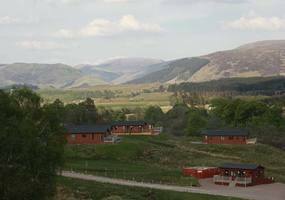 The Fort William and Glen Nevis area has three holiday and camping parks all with excellent facilities for campers, touring and caravanners and family self-catering holidays. 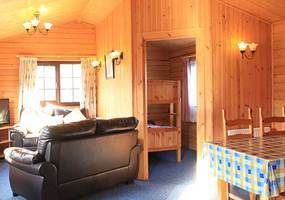 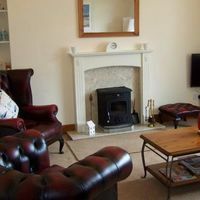 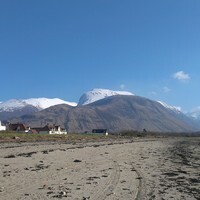 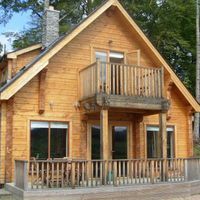 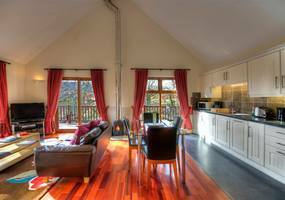 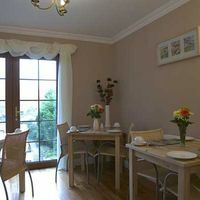 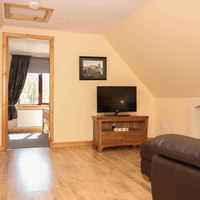 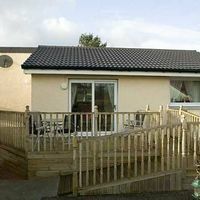 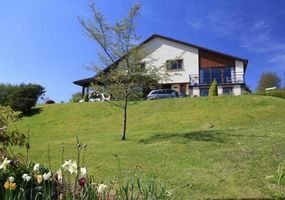 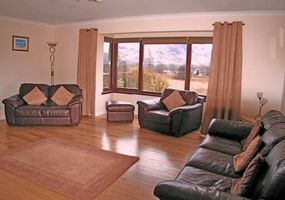 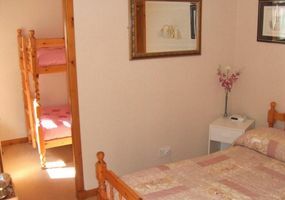 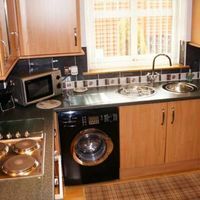 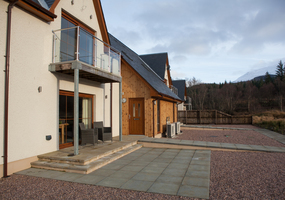 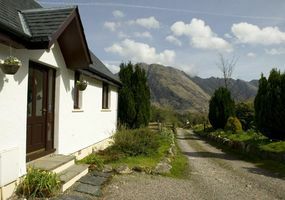 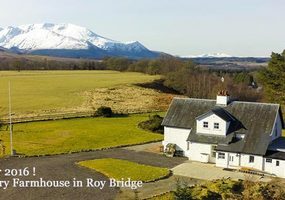 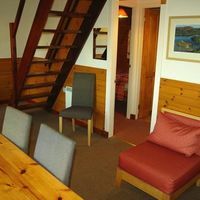 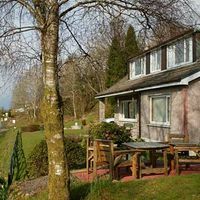 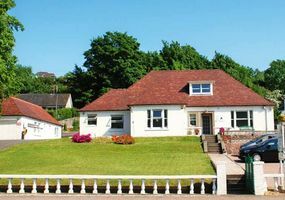 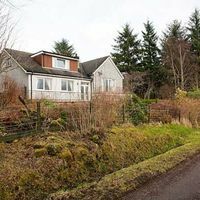 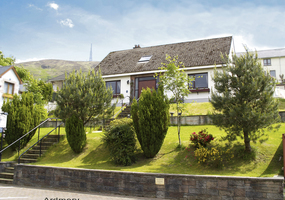 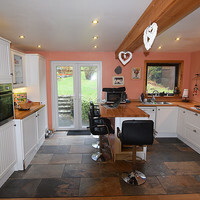 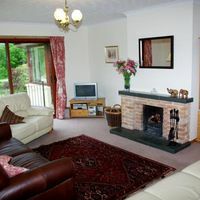 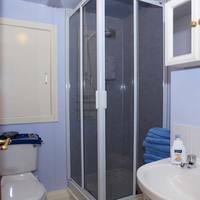 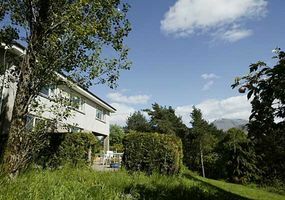 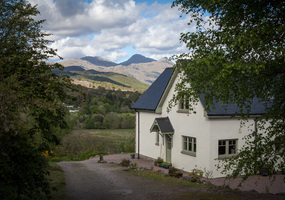 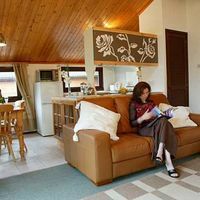 The range of Highland and country cottages, Fort William chalets and holiday homes, as well as large houses and, Fort William flats for a self catering holiday in Fort William and Glen Nevis is really good - the choice is yours. 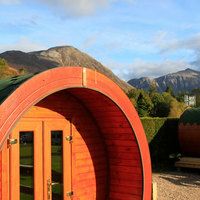 Why not treat yourself to a quality 4 Star or 5 Star break in Fort William from the list of places in our Luxury 5 Star Accommodation In Fort William And Glen Nevis listing on the left - or go for something completely different and stay in a Mongolian yurt at the foot of Ben Nevis. 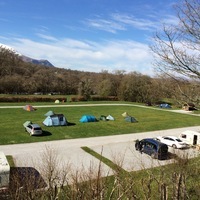 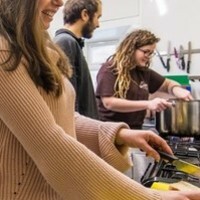 Backpacker and hostel accommodation providers welcome walkers and cyclists and provide a low-cost, value-for-money alternative. 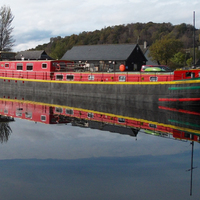 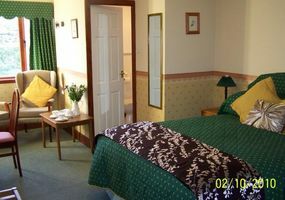 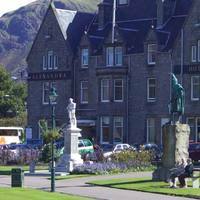 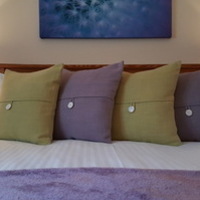 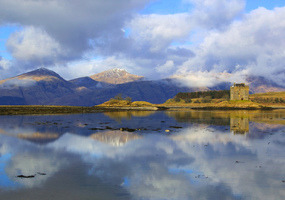 Wherever you decide to stay in Fort William we hope you have a terrific visit to our Highland town. 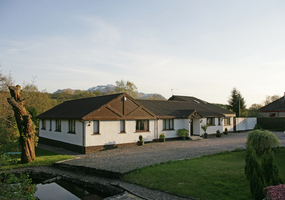 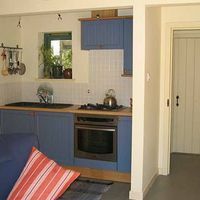 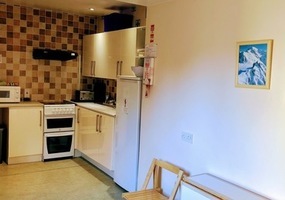 Use the menu on the left to select different types of holiday accommodation in the area. 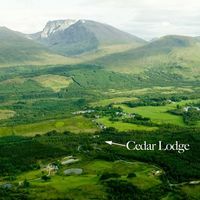 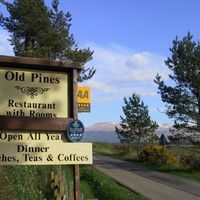 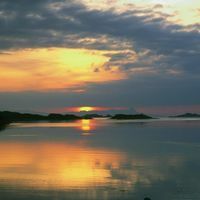 There are many other places to stay in other parts of Lochaber and you can find some of these from the links at the bottom of this page. 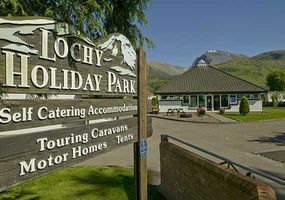 Please also take a good look at our Fort William and Lochaber map which you can load by clicking the small map on any page. 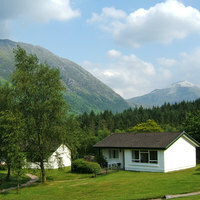 Our map will help locate all the villages and communities in the area, in relation to Fort William.